So we've had our 30th anniversary party. We've had grand openings at two new locations in Flower Mound and Southlake. Word has started to spread in both areas and we've already gotten to meet so many wonderful people in each city. To put it simply, it's a blessing to know so many of you and to be a part of your lives. Both Flower Mound and Southlake have welcomed Gloria's with open arms, and we couldn't be happier! It's important sometimes for us to just step back and take a moment and thank everyone. We know that there's plenty of dining options so it means a lot to us to see so many smiling faces and enthusiastic diners. 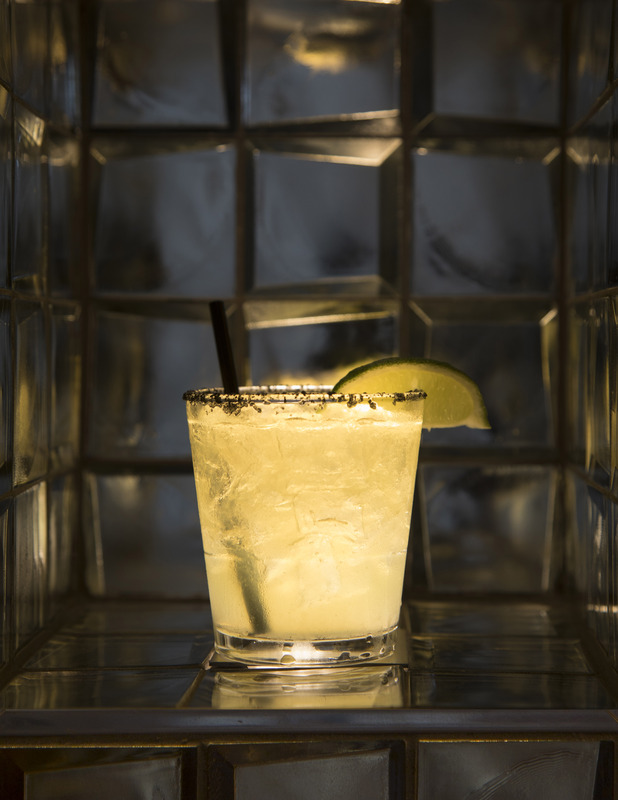 (Of course, it's hard not to be enthusiastic about some of the best Margaritas in Texas or succulent steak and seafood dishes with a Latin flare...but that's just our opinion). However, one of the most endearing things to us is how we've seen so many families come together and enjoy their time with one another. As you well know, Gloria's is family owned and operated. Every last detail is overlooked by Gloria, Jose and the family, so there's a sense of joy we take in seeing this same sort of community created amongst our restaurant patrons. The atmosphere we've created at Gloria's is accented by some truly amazing people. Growing our family and getting to know so many of you already in this last month and a half in Flower Mound and Southlake has been beyond special. So with that in mind, we'd just like to to welcome residents of both towns to the Gloria's family. We'll continue to provide you the best in Latin cuisine, with the exemplary service we're known for. Thanks, and here's to many years ahead of us! Haven't been to either location yet? Join us in Flower Mound at 3721 Justin Rd, Suite 101 Flower Mound, TX 75077 or in Southlake at 1121 E. Southlake Blvd Southlake, TX 76092.